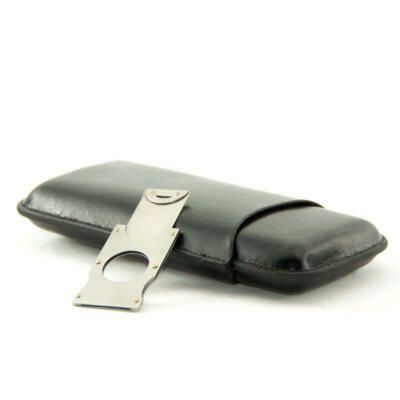 Genuine Leather Cigar Case for 5 cigars, lighter, cigar cutter, cigar rest, business and credit cards. 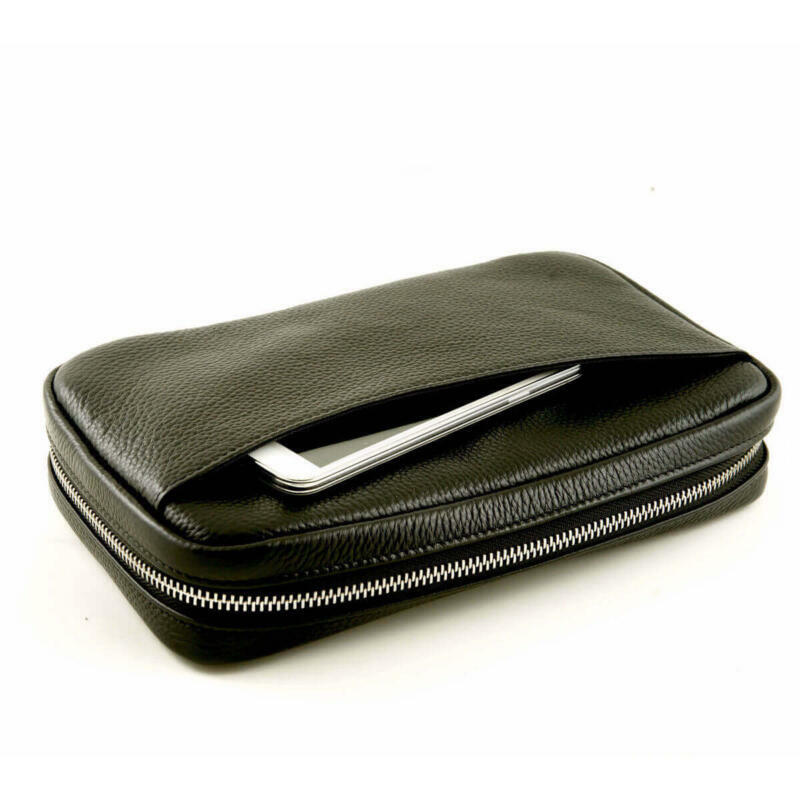 Even a pouch for your cell phone. 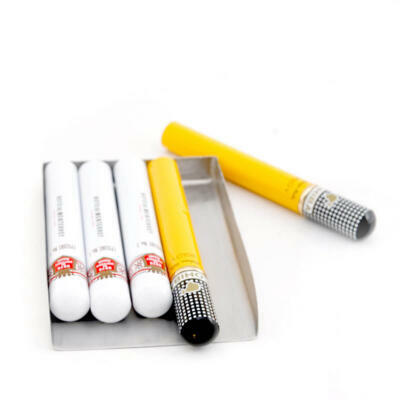 Luxury and style collide. 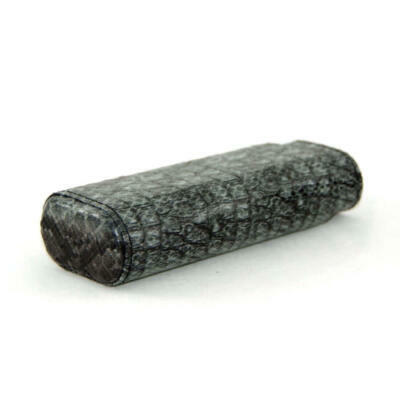 This leather cigar case is made from genuine soft leather. 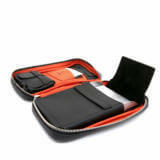 Luxury and style. 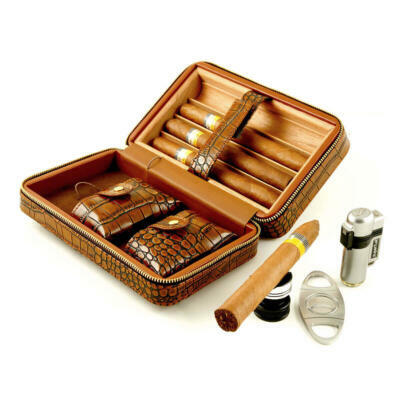 Can accommodate up to 5-6 cigars, lighter and cigar cutter. 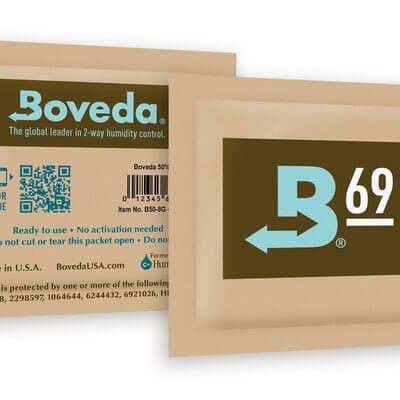 Keep your business or credit cards inside with your cigar rest. Outside pouch for your cell phone to slip into. 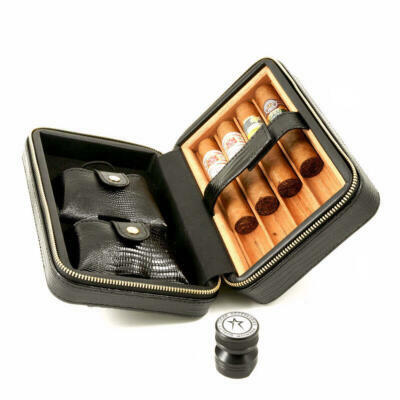 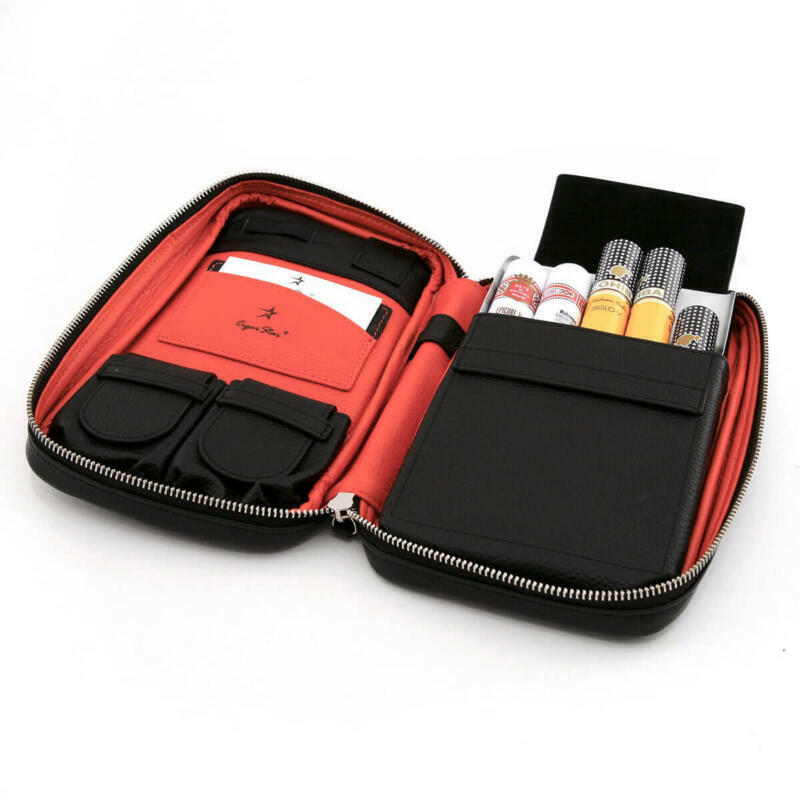 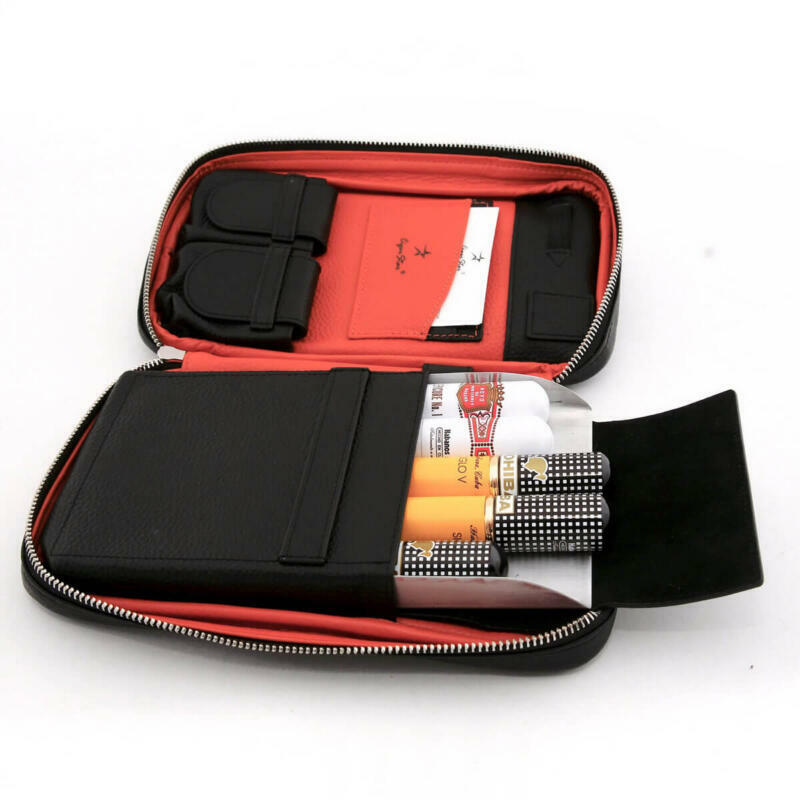 No need to to purchase extra pieces to keep your cigar safe while on the go as we have included with this leather cigar case an acrylic cigar carry which slides in the leather pouch inside keep this leather case strong and sturdy. 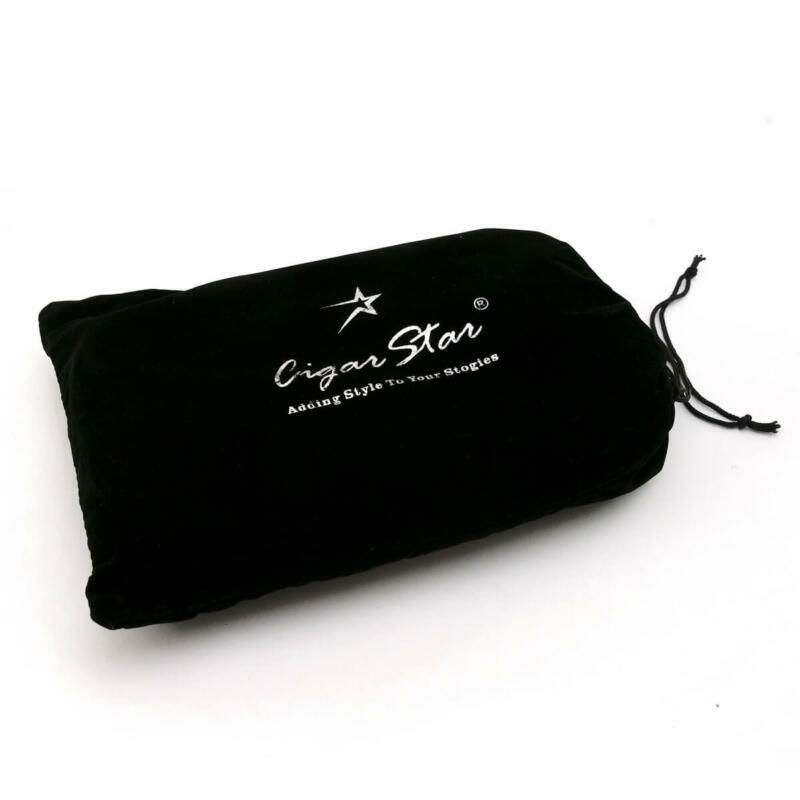 While keeping your cigar safe. 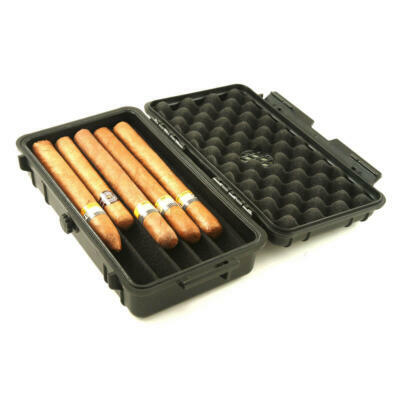 Acrylic removable cigar storage to ensure safe cigar travel. 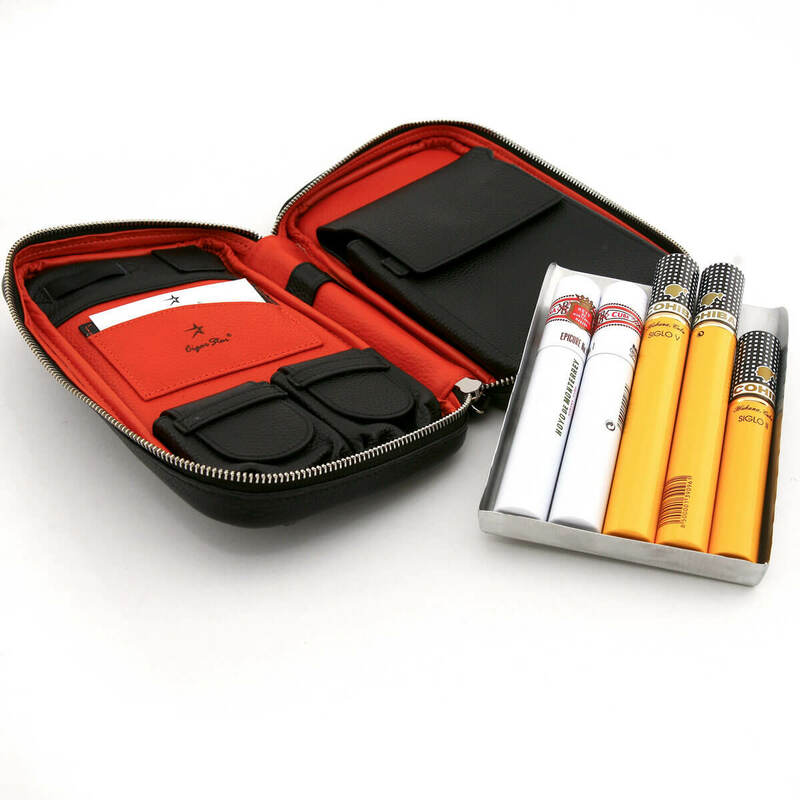 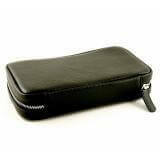 We also carry many other travel humidors that one can arrive in style in.